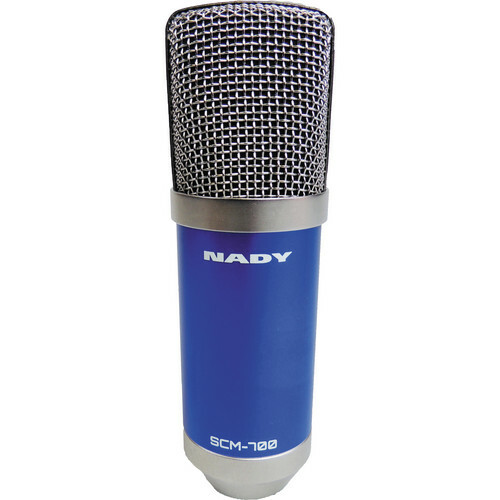 The SCM-700 Condenser Microphone from Nady features a cardioid condenser polar pattern and can to be used in multiple recording scenarios, including studio applications and with portable smart devices and mixers. 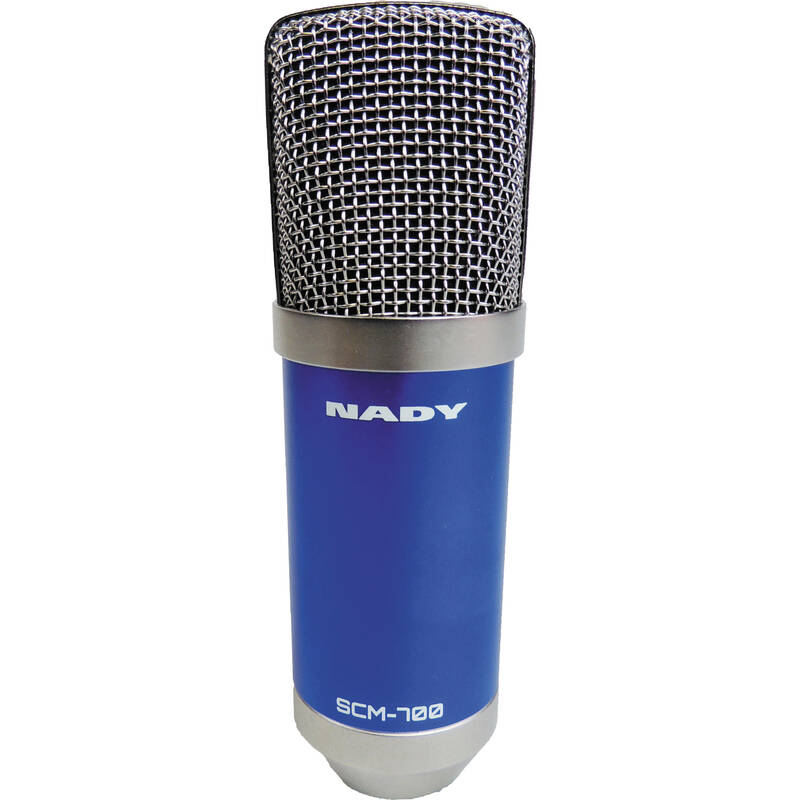 The package comes with an XLR to 1/8" TRS/TRRS adapter, allowing you to use the microphone with your smartphone, tablet, computer, and similar devices. It is powered by 5 to 48V of phantom power, and is constructed of durable metal and plastic for reliability. Box Dimensions (LxWxH) 9.7 x 9.7 x 2.8"